Go into business for yourself, not by yourself. 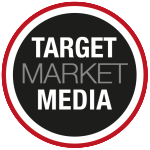 Target Market Media Publications was launched by Ken Minniti, a man with extensive experience in the B2B trade magazine industry. Over his career, he has helped launch over 100 local magazines nationwide. In addition, Ken has launched and managed his own magazines. He has been in your shoes. With that type of background, Ken and his team have created a step-by-step program for Independent Contractor Publishers to step into an opportunity and launch it from the ground up. Target Market Media created a 90-day program with a checklist of tasks for each week. Your publisher service coordinator will work with you to follow these guidelines to launch your initial issue. As an independent contractor, its up to you to follow the program and our recommended steps to launch your initial issue as early as possible. Over the course of Target Market Media’s history, this checklist of tasks has been honed by the experience not only of Ken Minniti but the successful publishers who have come before you. It takes hard work. If you follow the plan, we hope to guide you to successfully launch and grow your local publication and business. 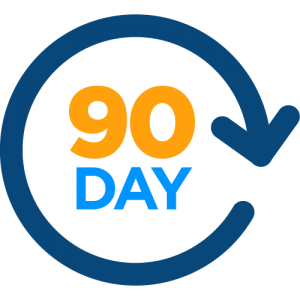 Following the first 90 days, Target Market Media will continue to offer you the support of weekly conference calls with sales training and team discussions about improving sales. Additionally, TMM will assign a publisher service coordinator to work with you long-term to manage your magazine and keep publications timely and sales up. As an independent contractor, the support is hands off, but ever present when needed. Each of TMM’s publishers is unique. Some publish more than one monthly magazine and manage a full staff, requiring little to no support from the corporate office. Others publish bi-monthly and work with our publisher services team when needed. Some publishers work closely with their publisher service coordinator to strategize and grow their magazine. The choice is yours.